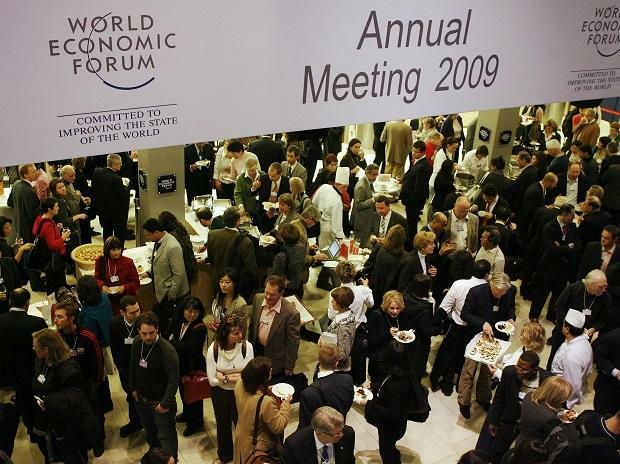 The World Economic Forum is typically a venue to raise questions, not answer them. It’s also a place for tech leaders – with their vast fortunes -- to signal how they can help construct a brighter future. Salesforce.com Inc. co-CEO Marc Benioff talked about the responsibility of companies to give back to their communities and, at an event sponsored by Bloomberg, about the precarious state of the planet’soceans. Bill Gates discussed global health. Jack Ma, the retiring chairman of Alibaba Group Holding Ltd., warned (again) that the misuses of advanced technologies like artificial intelligence could lead to military conflict.